Kelly Thompson is a State of Maryland Licensed Massage Therapist, Board Certified by the National Certification Board of Therapeutic Massage and Bodywork and a member of the Associated Bodywork and Massage Professionals. Passionate to provide patients with the highest quality of personalized, effective and holistic therapy, Kelly has chosen to specialize as a John F. Barnes Myofascial Release Therapist. She founded Quiet Wisdom Wellness LLC to as a specialized practice providing this form of Myofascial Release and Cranial Sacral Therapy. Kelly graduated with Academic Honors from the Baltimore School of Massage in 2005 with a Professional Certification in Comprehensive Massage Therapy for a Clinical or Medical Setting. In 2007 and again in 2008, Kelly traveled to Chaing Mai, Thailand to develop her knowledge and training in Eastern Theory and Traditional Thai Bodywork. She attended the Thai Massage School of Chiang Mai and the Baan Hom Samunphrai Herbal and Health Training Center. In 2008, Kelly began to study Myofascial Release under internationally renowned expert John F. Barnes, PT. It was immediately clear to her why this form of therapy was globally sought after by patients and therapists alike. Kelly has completed all the JFB Myofascial Release courses and completed three clinical internships with John at The Sanctuary, his Eastern Myofascial Release Treatment Center. 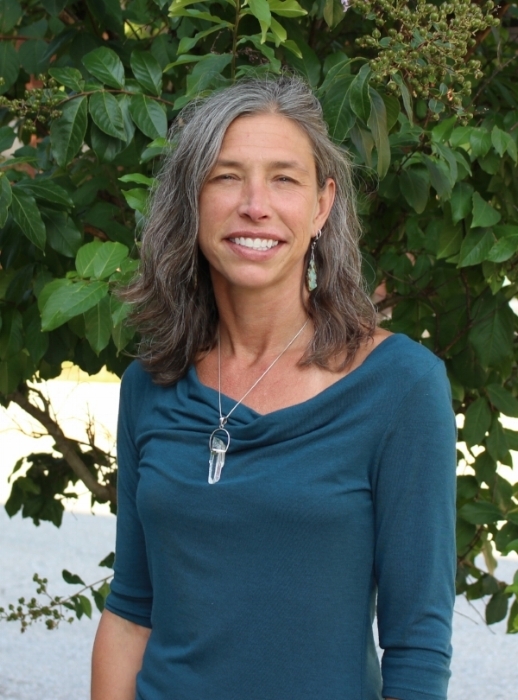 Kelly is a John F. Barnes Expert Level Myofascial Release Therapist and continues to frequently repeat courses to deepen her abilities to sensitively address the myofascial system. Additionally, Kelly continually explores both traditional and alternative models of healing. Kelly is certified in Pre- and Peri-Natal Massage, is a Usui Reiki Practitioner and is a Therapeutic Touch Therapist. Kelly provides treatment to patients with a variety of conditions. Myofascial Release can help with a wide range of symptoms due to the fact that fascia is infused into every structure in the body. A partial list of diagnoses that are treatable with myofascial release include Arthritis, Chronic Pain, Chronic Fatigue, Disc/Spinal injury, Headaches/Migraines, Fibromyalgia, Nerve entrapment (numbness/tingling) Sciatic pain, Scoliosis, TMJ dysfunction, Sports injury, Pre/Post surgery and Whiplash.